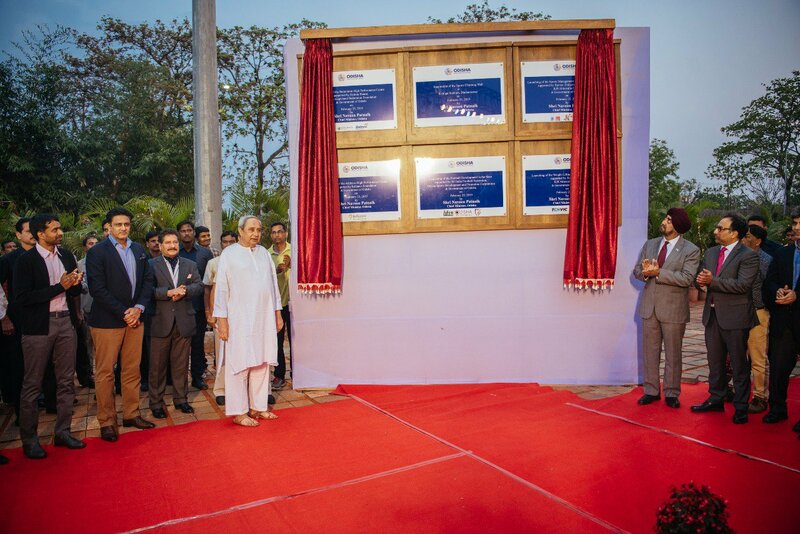 Odisha Govt in the aim of promoting sports launched five high – performance centres in the presence of Chief Minister Naveen Patnaik and sporting professionals like Anil Kumble and Pullela Gopichand. This project incorporates some international level badminton, athletics, weightlifting, and football centres. Naveen Patnaik called his launch for the “sports loving people of Odisha” and termed the day as “historic” for sports. The chief minister also felicitated 162 prominent state sportspersons, who acquired accolades for Odisha, with cash awards. These sportspersons belong to different categories and made a mark with their exceptional performances throughout the year at various national and international competitions.